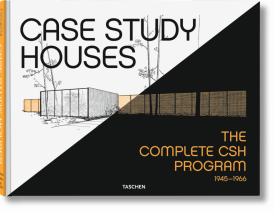 From 1945 until 1966 the Case Study Houses program galvanized a new era of American architecture. 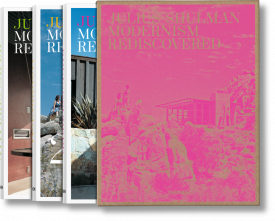 Initiated by editor John Entenza, Arts & Architecture magazine commissioned the very best architects of the day to design a residential home which was affordable, utilized contemporary techniques and materials, and embodied the spirit of emerging mid-century modernism. 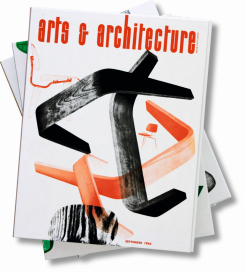 The complete program included 36 designs although not all of the blueprints were realized. 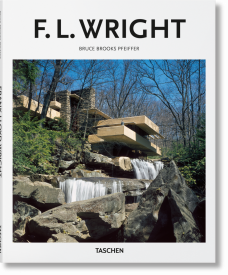 Of those that were constructed, mostly in the Los Angeles area, they remain some of the most visited and influential houses ever built. 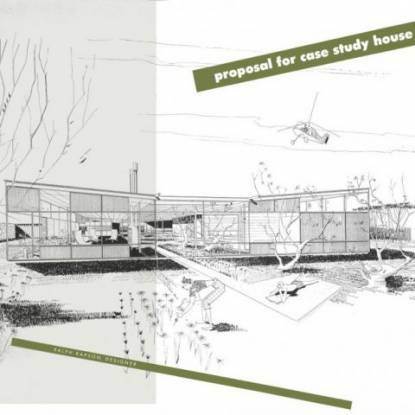 While most of the prototype homes are found in California, one was built in Phoenix, Arizona and of the unbuilt designs #27 was to have been built on the east coast, in Smoke Rise, New Jersey. 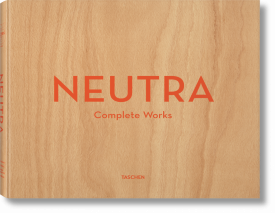 Encouraged by the post World War II housing boom, Entenza enlisted architects such as Richard Neutra, Raphael Soriano, Craig Ellwood, Charles and Ray Eames, Pierre Koenig, Eero Saarinen, A. Quincy Jones, and Ralph Rapson. 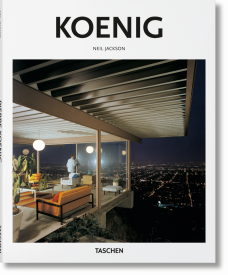 The Stahl House, Case Study House #22, with its swimming pool, glass walls, and panoramic view of LA from the Hollywood Hills, is emblematic of the modern elegance that the program nurtured. 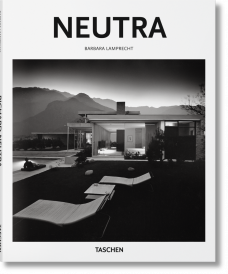 Photographer Julius Shulman captured some of the designs in iconic black and white images. 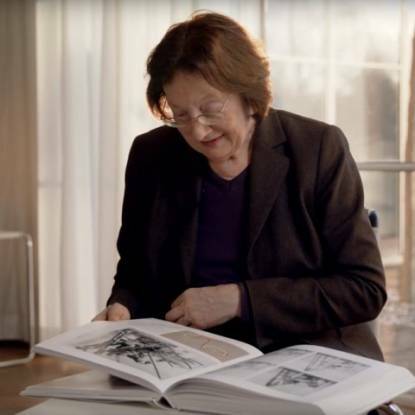 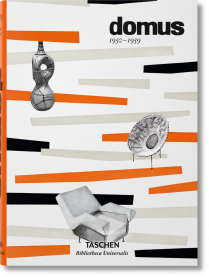 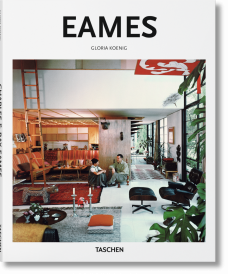 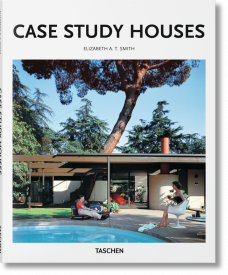 TASCHEN’s book titles on the Case Study Houses include comprehensive floor plans, sketches, photographs, and maps of the buildings. 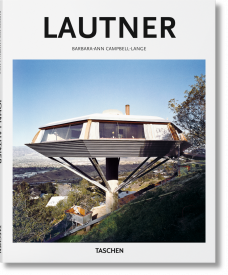 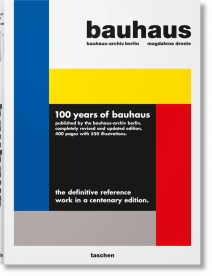 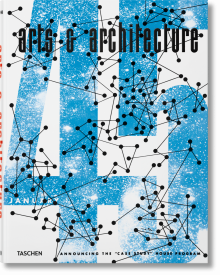 A detailed monograph as well as a Basic Architecture Series book explore this significant experiment in the history of contemporary architecture. 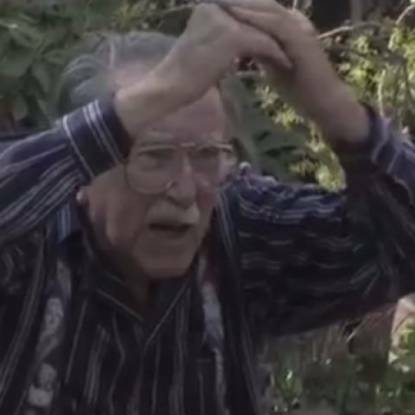 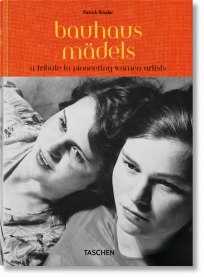 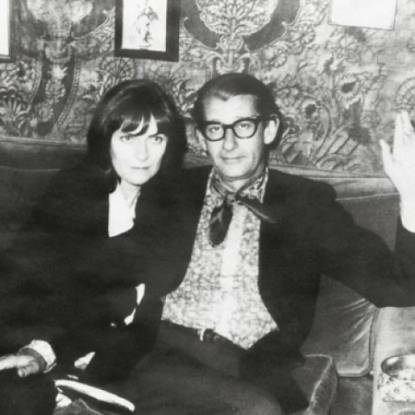 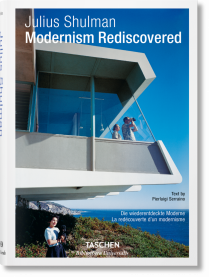 With its emphasis on melding livability, style, and innovation, the Case Study Houses made an important contribution to the development of 20th century design and modernist architecture.